It is time for this weeks weekly giveaway game! 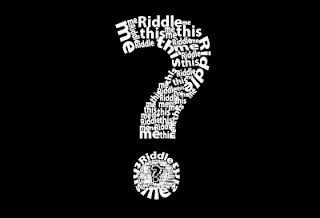 1 - Below are 3 clues to the riddle. 2 - If you want a hint you can share the game through the buttons listed below the clues. Once you share, your clue will pop up below! (up to 3 guess entries per person). 4 - On Thursday I will put all of the correct answers into a drawing and will randomly pick the winner! I was one the firsts. Still not sure? Just take a guess! You never know, you could be right.